Lisa Reece-Lane studied music at the Victorian College of the Arts and Milk Fever is her first novel. 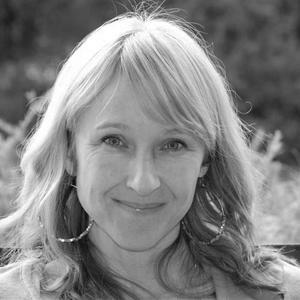 Born in London, Lisa Reece-Lane moved to Australia with her family and studied music at Victorian College of the Arts and later, Sweelinck Conservatorium in Amsterdam. She played with the Melbourne Symphony Orchestra and other orchestras here and overseas. Lisa began writing after the birth of her son. She wrote two adult fiction manuscripts and several short stories. She entered the first draft of Milk Fever into the Victorian Writers Centre mentorship program and was lucky enough to secure a mentorship with Clare Forster (formerly Penguin). Following in the footsteps of her yoga teacher mother, Lisa studied yoga and also pilates, which she currently teaches. The author made a tree change five years ago from inner city Melbourne to the Yarra Valley where she now lives with her son, a foxhound and way too many possums.